By 2016, some of the Air Force’s most historic aircraft could have a new home. 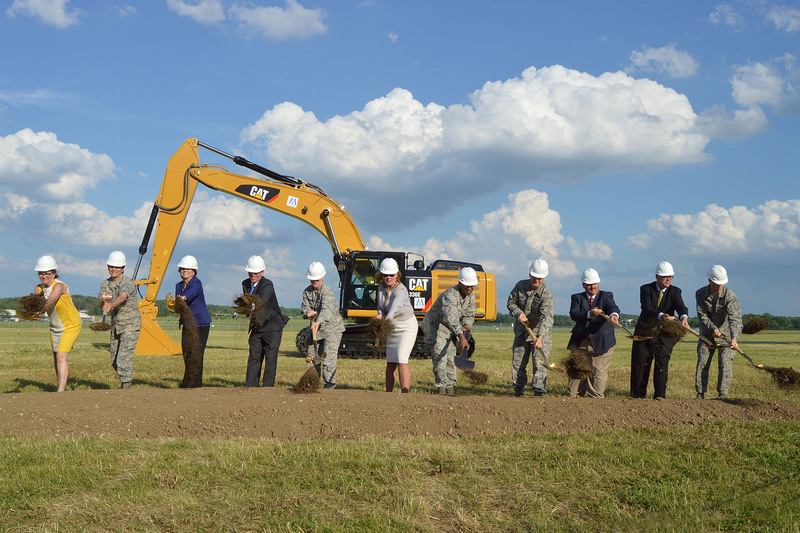 The National Museum of the U.S. Air Force in Dayton, Ohio on Tuesday broke ground on its fourth building, the Air Force said this morning. 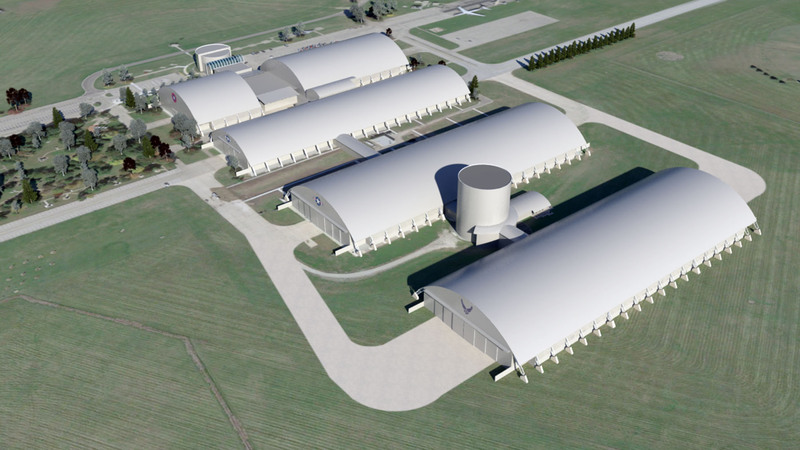 The expansion, which is expected to cost $35.4 million and is scheduled to open to the public in 2016, will be the new home for aircraft from the Presidential, Research and Development and Global Reach collection, and will have a new and expanded Space Gallery. SAM 26000, the Boeing VC-137C that served as Air Force One for every president from John F. Kennedy to Bill Clinton. President Johnson was sworn in to office aboard this airplane after Kennedy was assassinated. The only remaining XB-70, the prototype bomber known as Valkyrie. The Titan IV space booster rocket. The Lockheed C-141 Starlifter, better known as the Hanoi Taxi. Some of these aircraft, such as the Titan, have been in storage and will be displayed to the public for the first time. Others, such as the Hanoi Taxi and the Hercules, have been kept outside and will be better protected from the elements in the new building. As the Air Force’s window to the public, the museum is where the people come to learn about the history, mission and evolving capabilities of America’s Air Force and about the Airmen who are truly the foundation of everything we do. In today’s Air Force, we not only cherish our legacy; we live it every day with integrity, service, and excellence. These core values guide our actions and make us the best Air Force in the world. I thank the Air Force Museum Foundation for their support and assistance in making this facility a reality. Others participating in the groundbreaking ceremony included Amanda Wright Lane, great-grandniece of Orville and Wilbur Wright; Gen. Janet Wolfenbarger, Commander of Air Force Materiel Command; and Vice Chief of Staff Gen. Larry Spencer. I’m very proud of my service with the Air Force and had a great time in some very “interesting” assignments. I do have an issue with the costs that go into building and maintaining a Museum especially when the Air Force is cutting back on it’s personnel and operational support (A-10’s). I’ll always be proud of the history and mission of the AF and will gladly acclaim my allegiance with all who serve in the AF and the military. But, when we decide to spend all of these assets on a museum while at the same time sending personnel onto the streets looking for jobs, I ask this simple question; WHAT’S WRONG WITH THIS PICTURE?? Don, the funding comes through the Air Force Museum Foundation which has raised the money through donations and sponsorship.